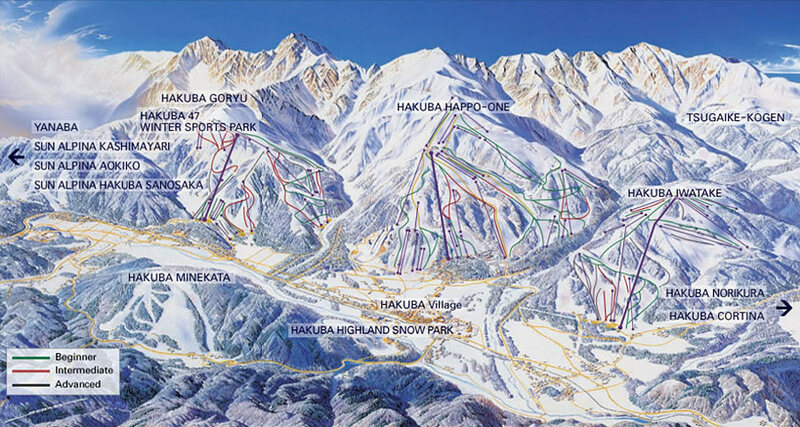 Hakuba Valley is the most popular ski resort in Nagano, drawing visitors from all over the world. 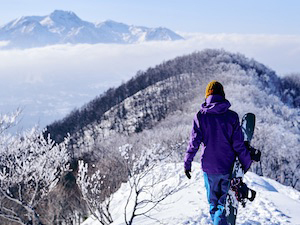 As the main host venue of the 1998 Winter Olympics, Hakuba is recognised for its world-class snow conditions, varied terrain, and excellent facilities. 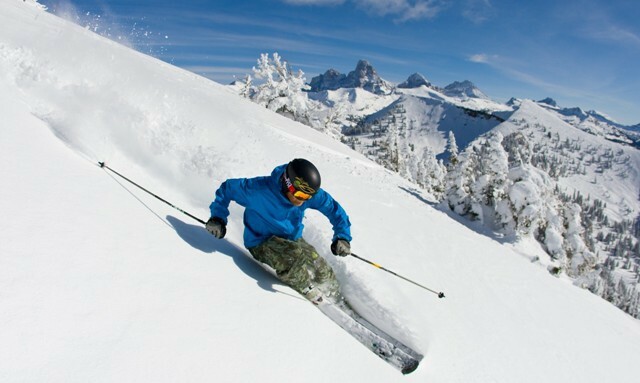 Comprising 11 individual snow resorts (9 are covered by 1 lift pass), Hakuba is a mecca for snow sports enthusiasts seeking the complete package of a truly international resort. 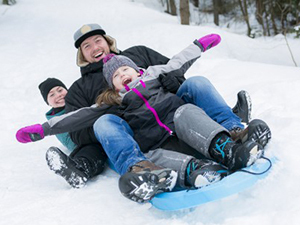 Hakuba’s global profile and appeal for foreign visitors means you won’t be caught short but any lack of English-language services, including numerous accommodation and dining options, après-ski, and all the comforts of one of Japan’s best and biggest snow resorts. 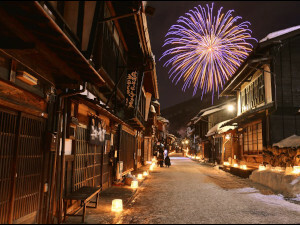 Outside of winter, Hakuba is increasingly known for the beauty and activity of its ‘green season’, during which time both local and international visitors head to the mountains to escape the oppressive heat and humidity of cities and enjoy numerous pursuits including hiking, mountain-biking (MTB), rafting, canyoning, standup paddleboarding (SUP), fishing, and other activities. 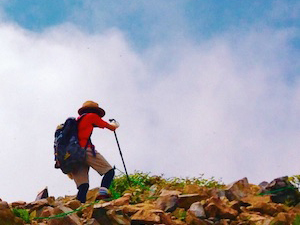 The Snow Monkey Park can be reached from Hakuba in a two-step journey via JR Nagano Station. 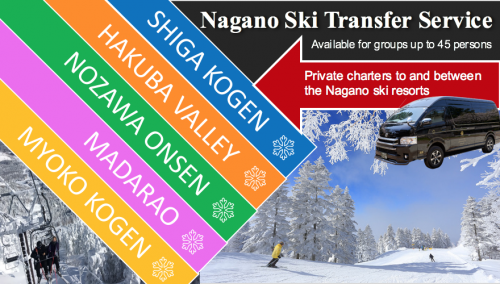 A bus service from Hakuba to Nagano take approximately 1 hour and 15 minutes. Further information regarding ticket prices and the bus schedule can be found here. 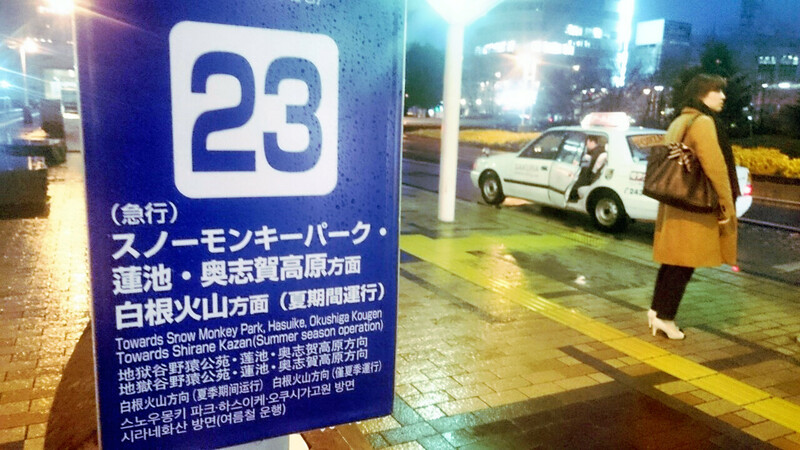 Once at Nagano, you have two choices to reach the Snow Monkey Park – train/local bus or express bus. 2a. To access the train, exit Nagano Station via the Zenkoji Exit and head underground to the Nagano Dentetsu (Nagaden) train line. 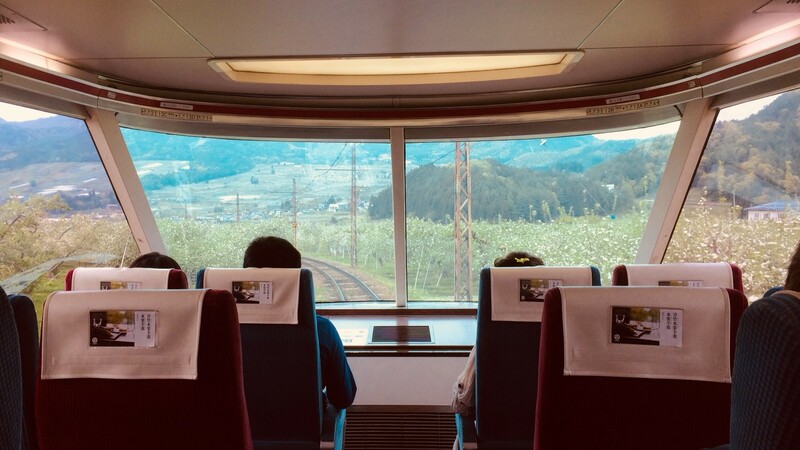 You need to head to JR Yudanaka Station (the final stop on the line), which is serviced by both local – 60 to 70 minutes and JPY1160 – and express trains – approximately 50 minutes and JPY1260. The schedule can be found here. 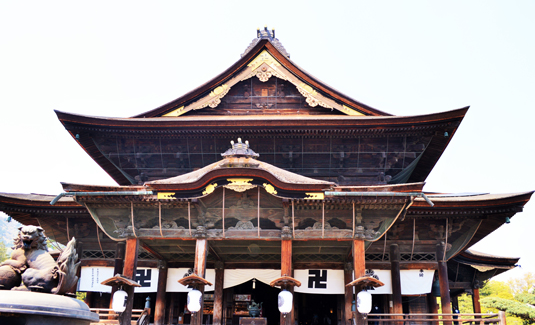 Once at Yudanaka, it is only a 10 minute bus ride to Kanbayashi Onsen, just down the hill from the Snow Monkey park entrance. These buses depart the station regularly and station staff can assist you boarding the correct bus. 2b. 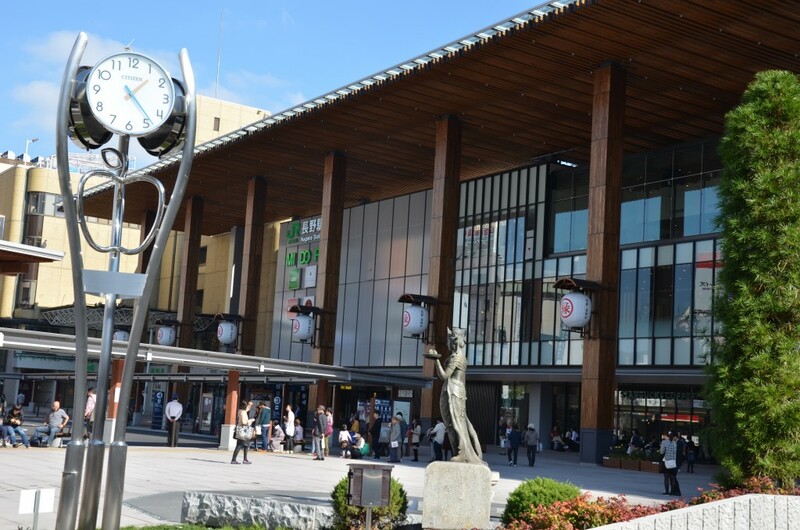 Nagaden also operates express buses that run directly from JR Nagano Station to Kanbayashi Onsen – approximately 55 minutes and JPY 1400 each way. Buses can be accessed via the station’s East Exit and operate from Stop 23 (to your left as you descend the stairs). The bus schedule varies significantly between seasons and can be viewed through our access information. 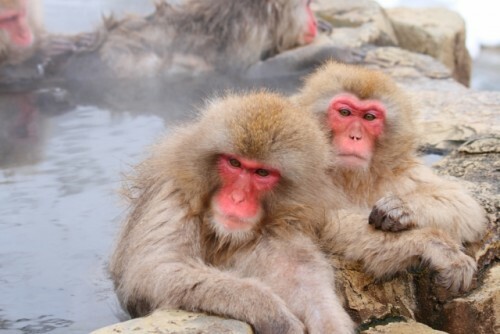 Operating from December 18 2019 until March 31st 2019, our Snow Monkey Winter Tour from Hakuba combines visits to the famous hot spring-bathing monkeys of Jigokudani, Mastumoto’s iconic castle, and Daisekkei, one the region’s most acclaimed ‘sake’ breweries in a fun day tour suitable for adults and children alike! 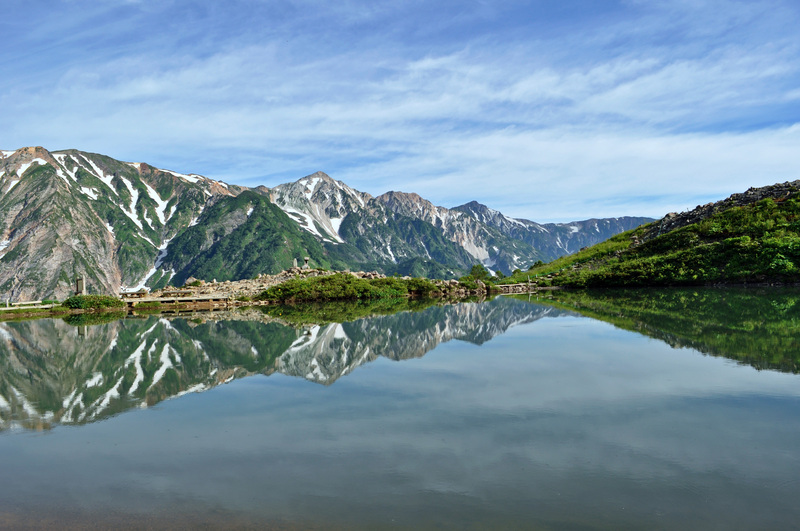 It’s the ideal way to combine your Hakuba adventures with some of Nagano’s most popular sites and experiences! 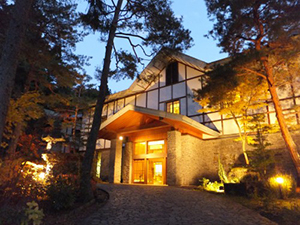 For those wanting to take the stress and hassle out of their trip to the park, private tours from Hakuba can be customized to your need including pick-up and drop-off directly at your accommodation. 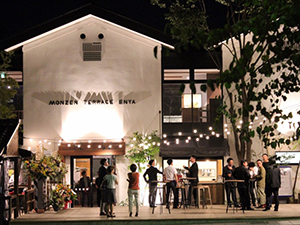 Private tours are designed to meet the needs and interests of guest, typically combining a visit to the monkey park with lunch at a nearby restaurant, and a cultural exploration of other famous local destinations led by an English-speaking guide.